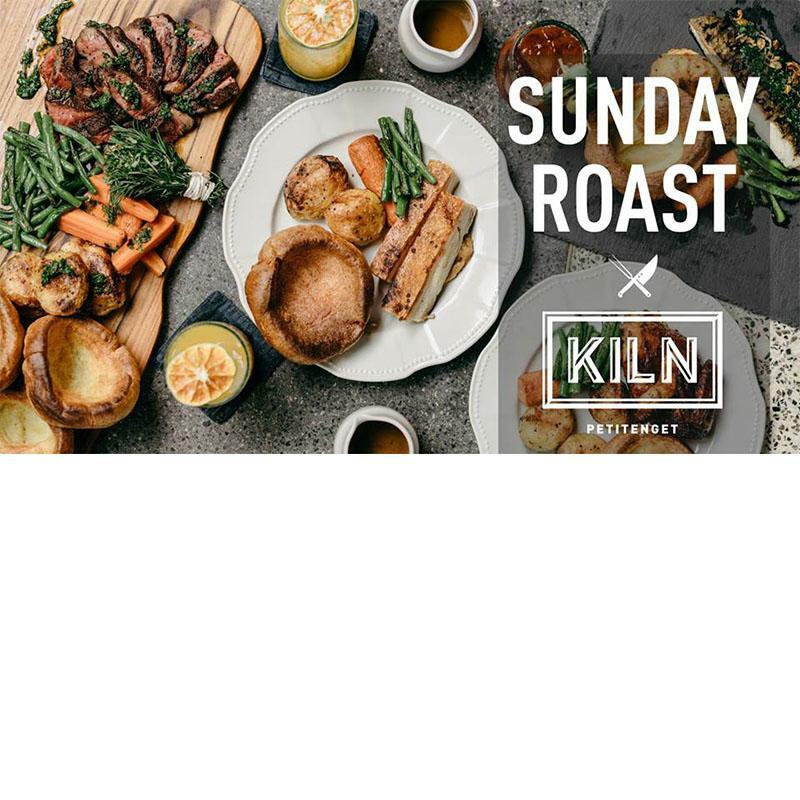 At Kiln, with our English roots, we take our Sunday Roasts very seriously indeed. We are therefore extremely confident that you will struggle to find a better offering of succulent meat, with homemade yorkshire puddings and all the trimmings including gravy as good as your mum used to make it, anywhere in Bali! However, we can say all we want, but the proof is in the pudding as they say, albeit a Yorkshire Pudding in this case! So make yourself a reservation today and we will take care of the rest!